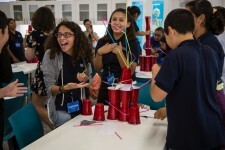 North Hollywood, CA, May 18, 2017	(Newswire.com) - After years of research and preparation, Campbell Hall has launched the Campbell Scholars Program, a tuition-free academic enrichment and college access program designed to support underserved, high-achieving students who aspire to be the first in their family to graduate from a four-year college. The program, which recently completed a 3-year pilot phase, extends the core resources, learning philosophy, and opportunities of the independent school experience to students enrolled in under-resourced schools through continuous, year-round enrichment and mentoring programs from 7th grade through college graduation and beyond. It is well understood that first-generation college aspirants face an exceedingly difficult path to college graduation. While researchers and policy-makers have sought to understand this gap in educational attainment, private independent schools have quietly shown success in preparing low-income first-generation students for college. 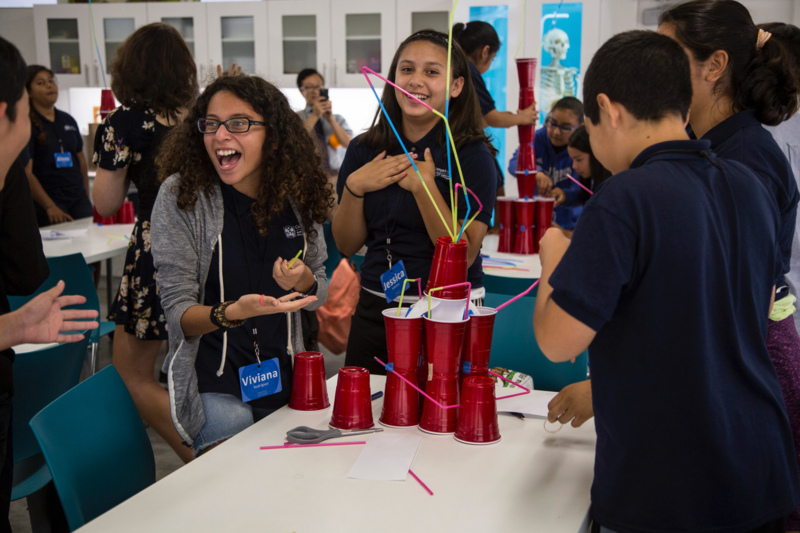 One school, Campbell Hall, a K-12 private school in North Hollywood, has committed to deepening its impact to underserved children by sharing its college preparatory capacity with its broader community. The independent school experience serves as a completely different learning context for Campbell Scholars, all of whom are enrolled in Title I schools. 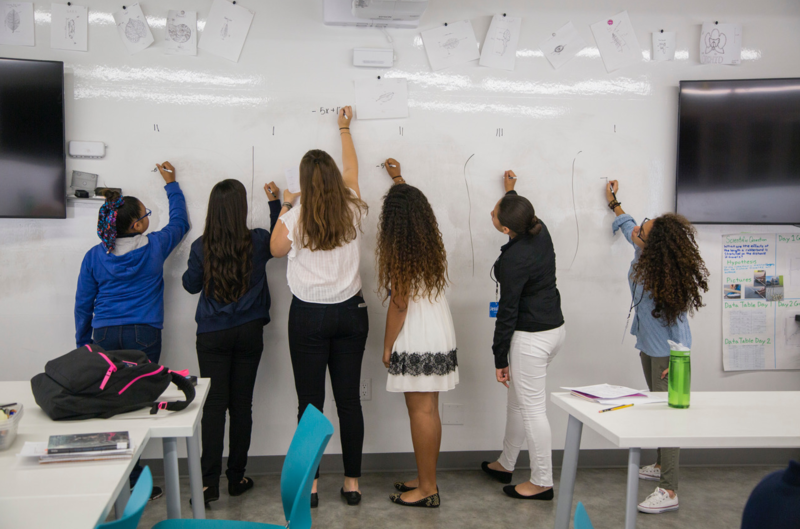 In small class sizes and long-term relationships, students grow their cultural capital and social-emotional skills, areas of emphasis that today’s under-resourced public schools are not properly resourced or incentivized to develop. 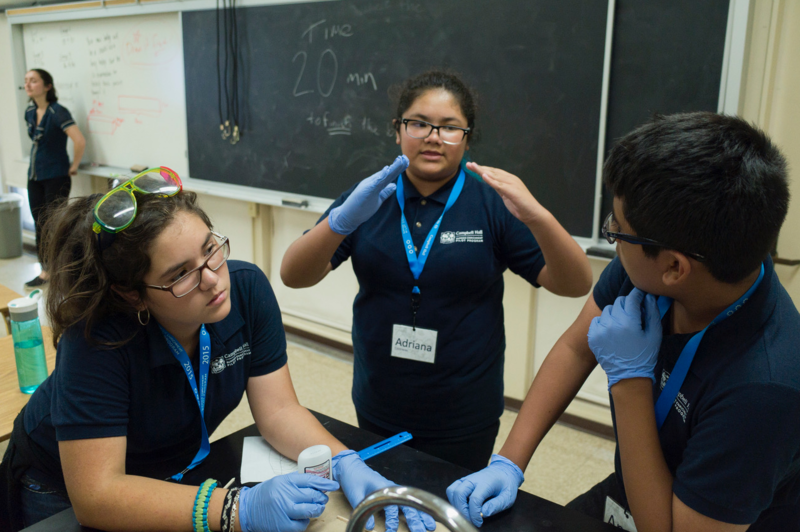 The first three years of the Campbell Scholars program focuses on preparing middle school students for rigorous, college preparatory coursework in high school. Once students complete the Summer Enrichment phase, they matriculate into the College Access Program to help prepare them for college and beyond. Once in college, the program will continue to support students through academic counseling and internships. 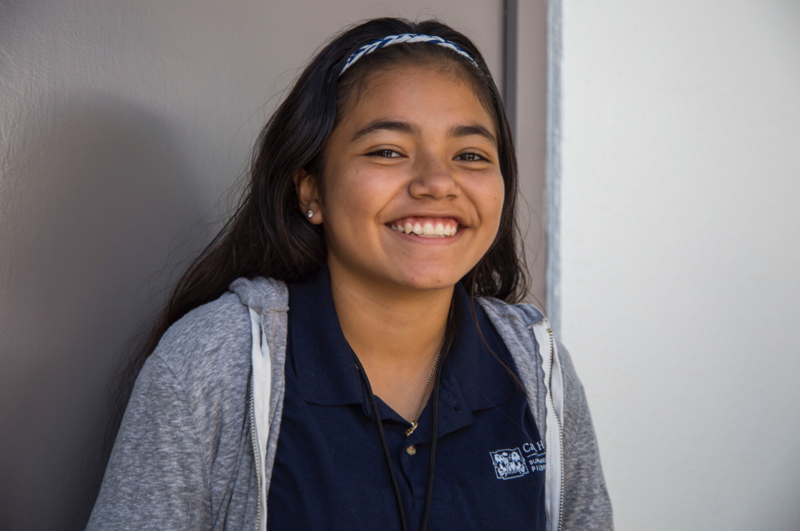 Gwen, a Campbell Scholar who is thriving in the program, states, "What I love most about Campbell Scholars is the fact that I'm being surrounded by other kids who want to go to college, have a career, be successful, and do something with their lives, just like me." Campbell Hall is a leading private coeducational day school for grades K-12, located in N. Hollywood, CA. Their mission is a community of inquiry committed to academic excellence and to the nurturing of decent, loving, and responsible human beings.